Create your own custom OtterBox Skins for cases online. 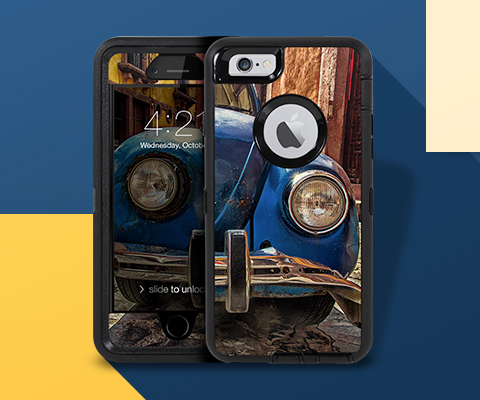 Upload your favorite photo or image and customize your OtterBox phone case with a custom OtterBox skin made by you. From the OtterBox Defender, Commuter & Symmetry cases, explore all OtterBox Skin customizers below and personalize your OtterBox phone case today.